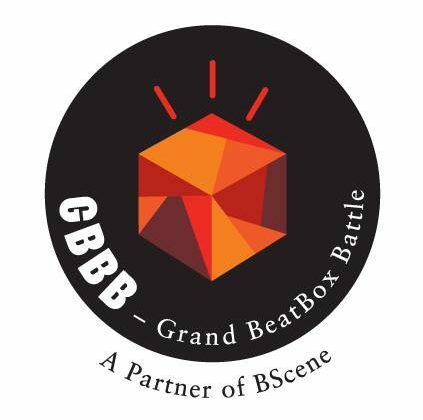 It’s almost that time of the year… Soon the grand beatbox battle (organised by swissbeatbox) returns and it will be bigger than ever! The 11th of April, the Belgian beatbox family will meet each other to go to Warschua (PLN) to watch the biggest beatbox event of all time! The appointment will be in Brussels Airport zaventem at 7:30 A.M at the departure hall. The plane will take off at 10:20am, so be in time! We hope to see and to jam with y’all soon!